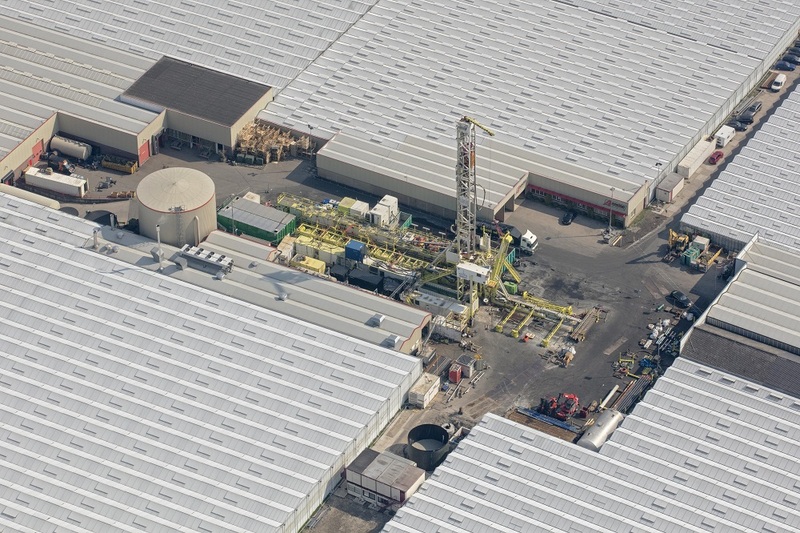 Role of WEP: Well engineering and Supervision during rigsite operations. 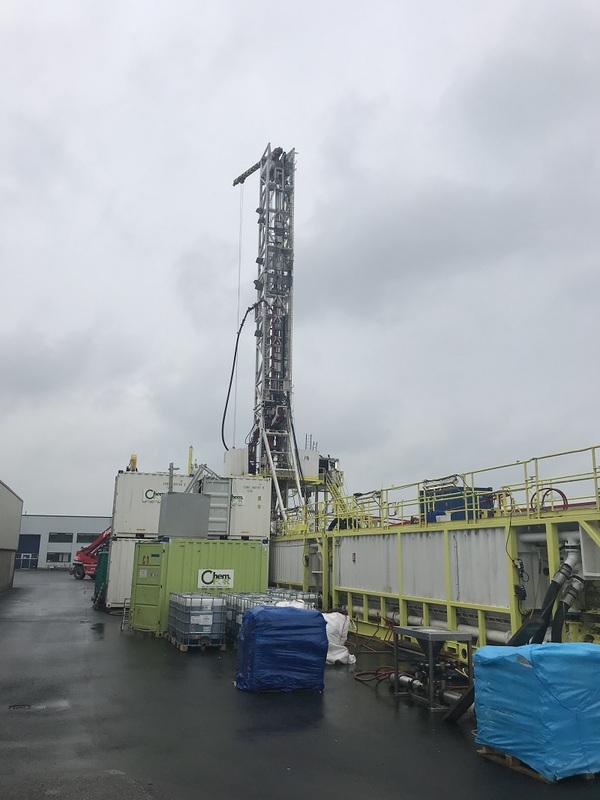 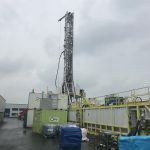 Ammerlaan Geothermie B.V. intends to drill two wells forming a geothermal doublet for district and greenhouse heating. 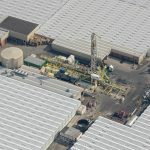 Both wells have long tangent sections @ 58 degrees and will be completed with wire wrapped screens.